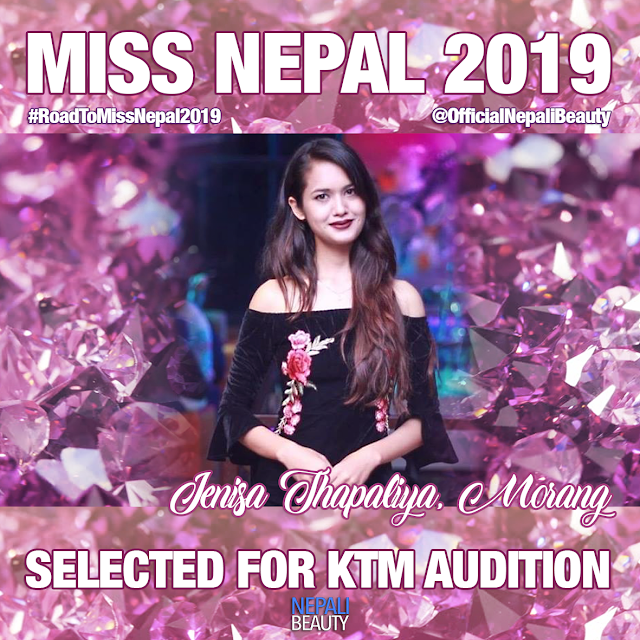 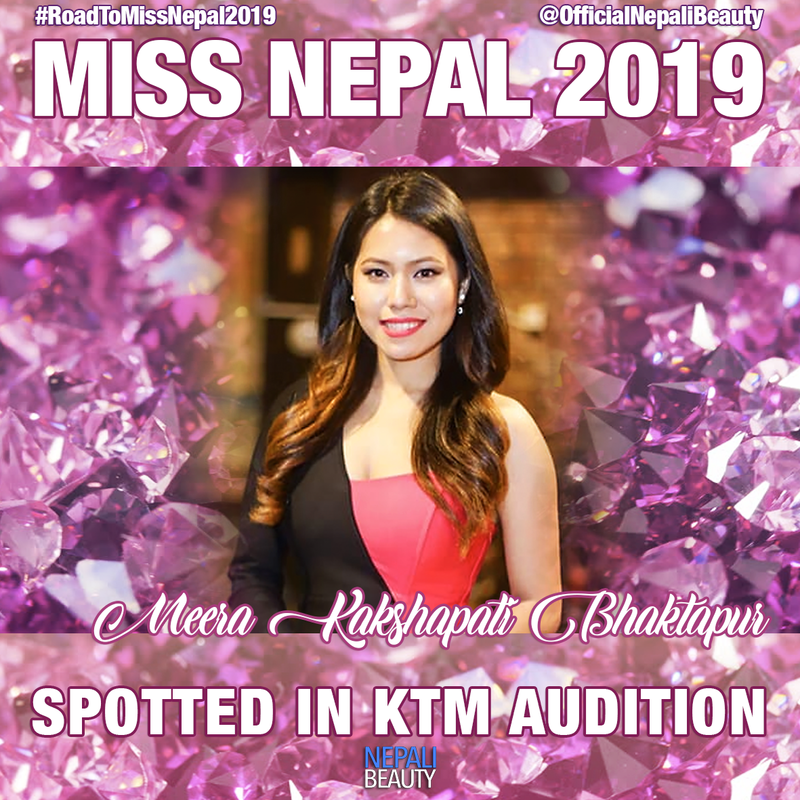 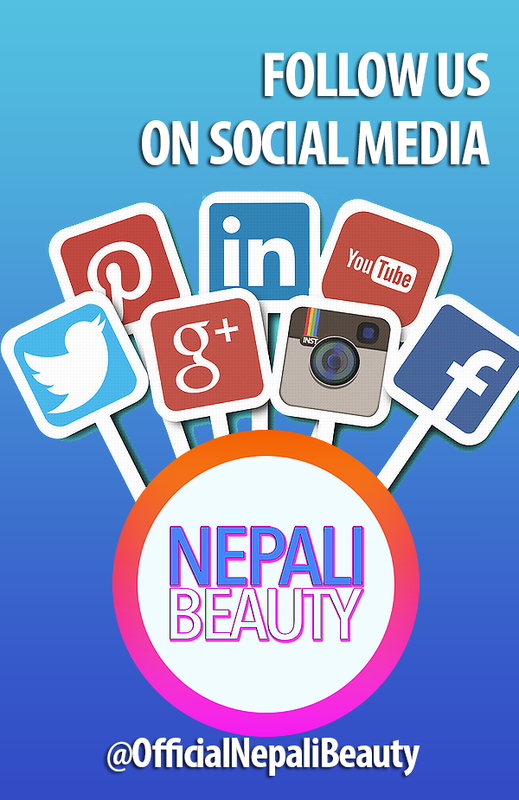 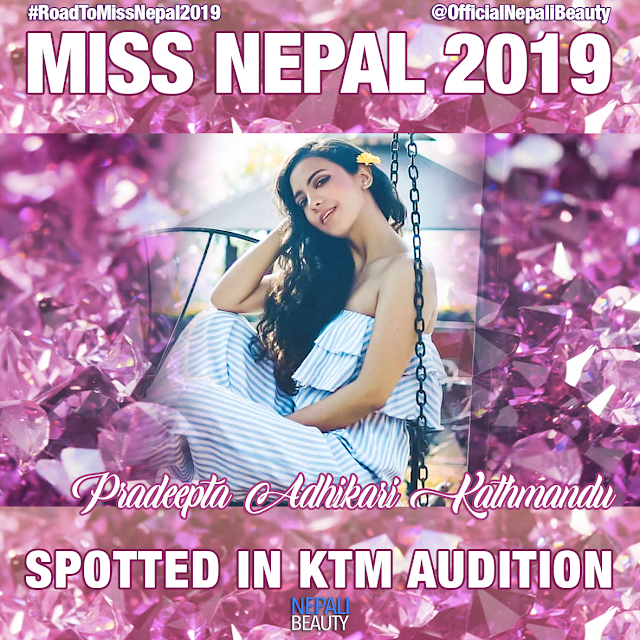 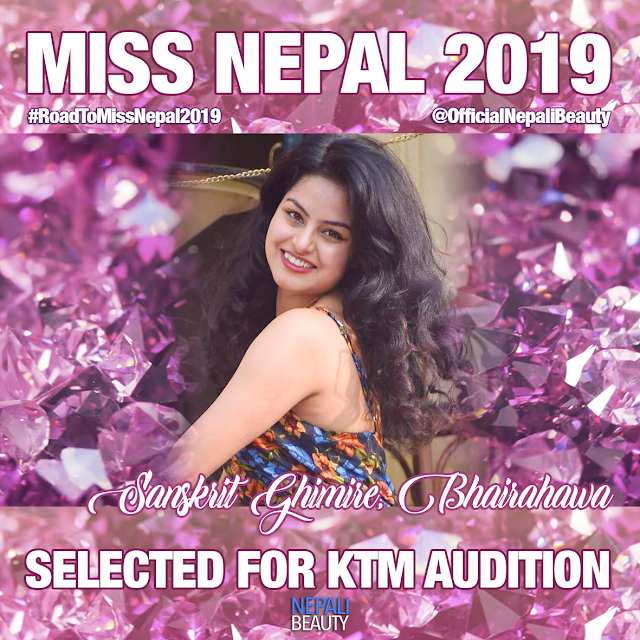 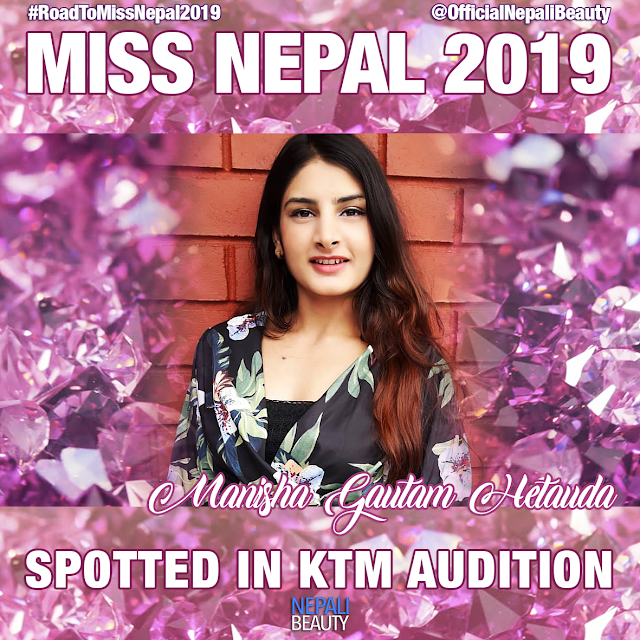 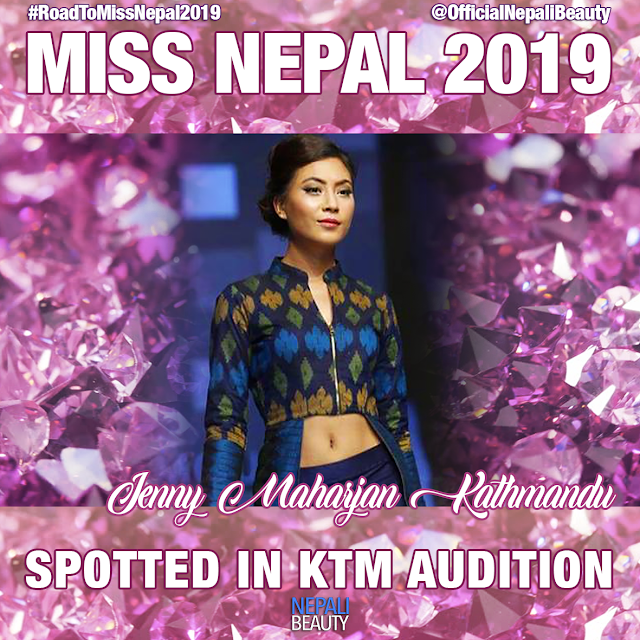 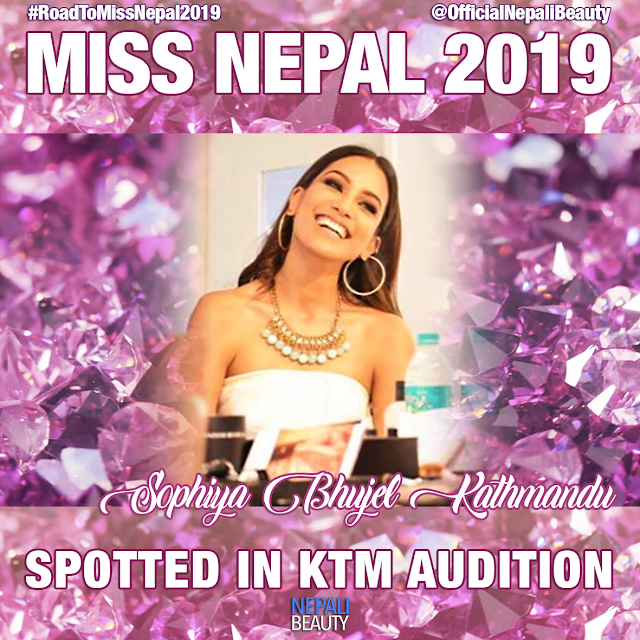 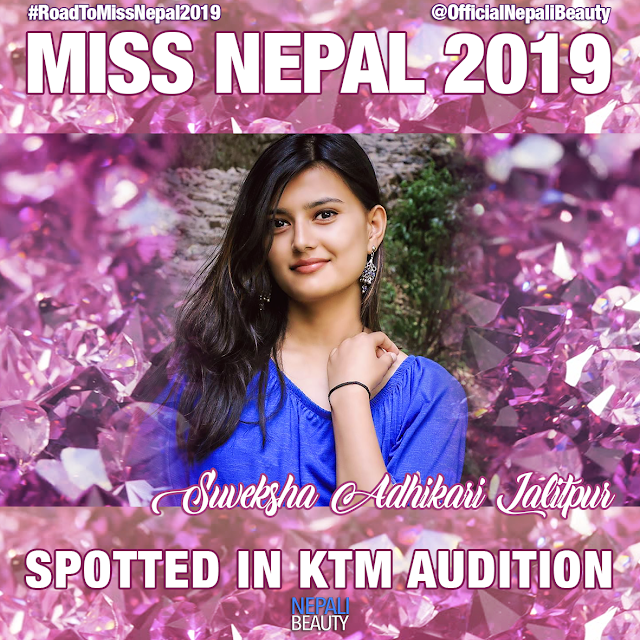 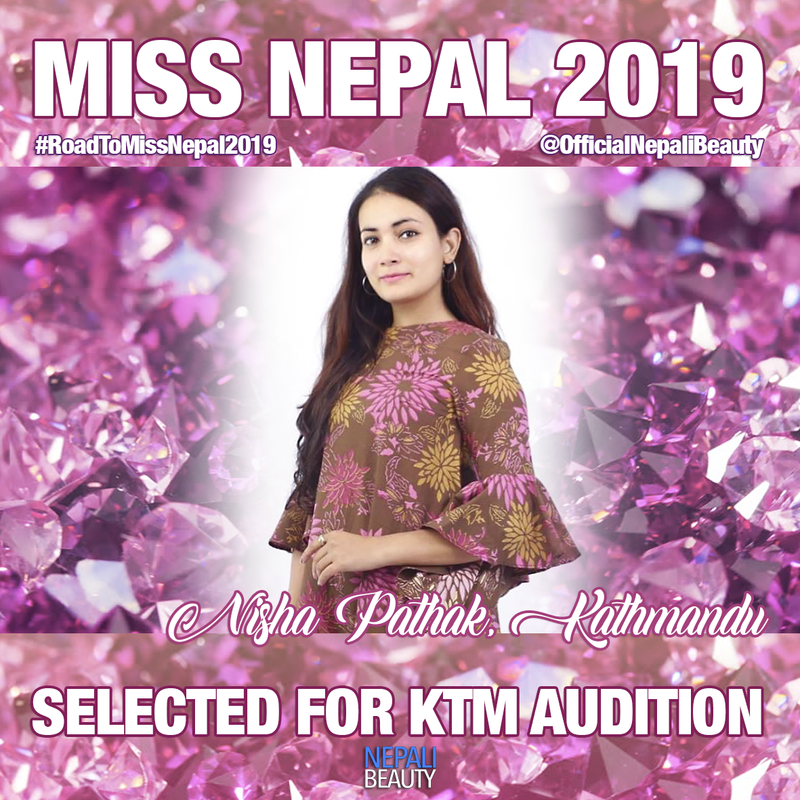 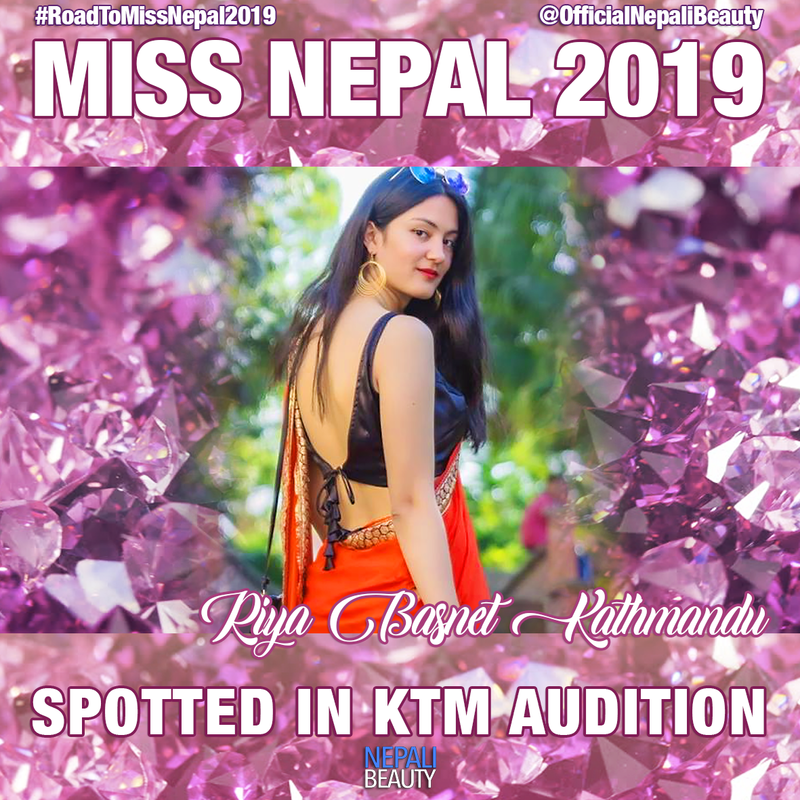 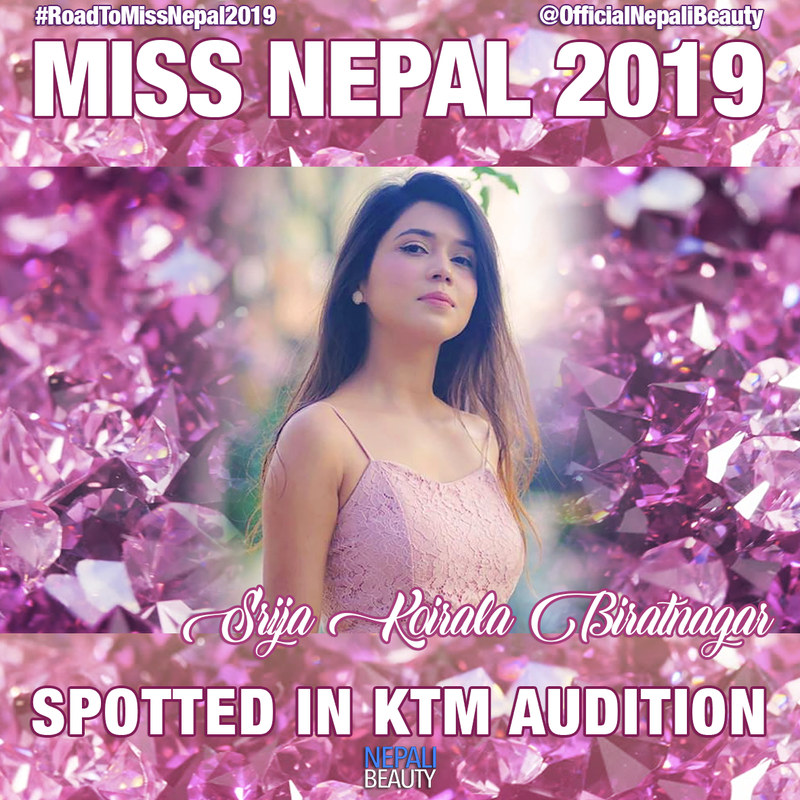 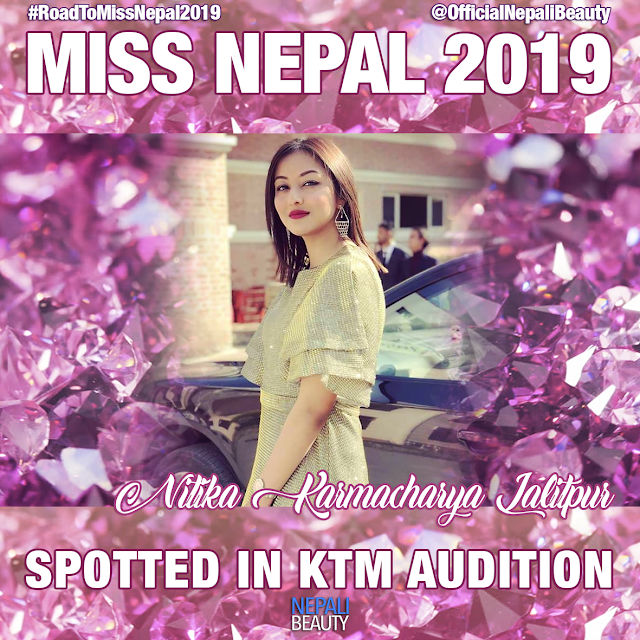 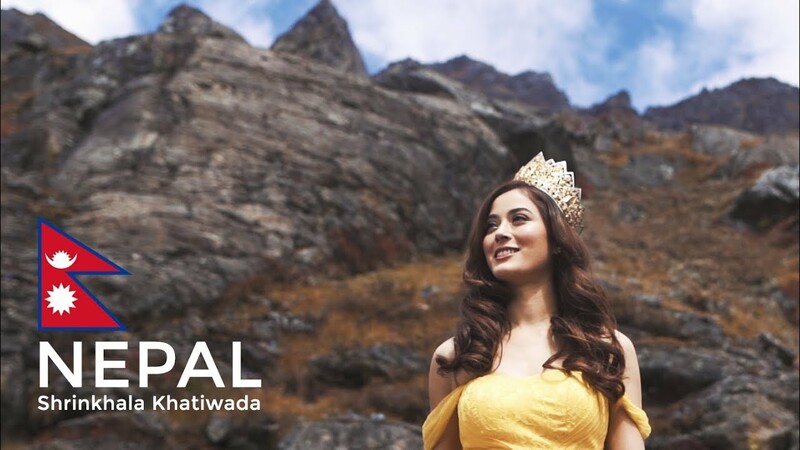 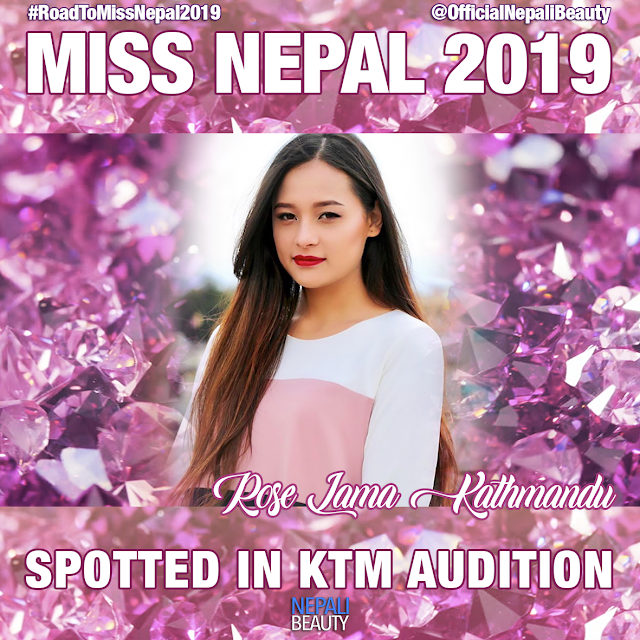 Miss Nepal 2019 Kathmandu Audition - Check out the Applicants ! 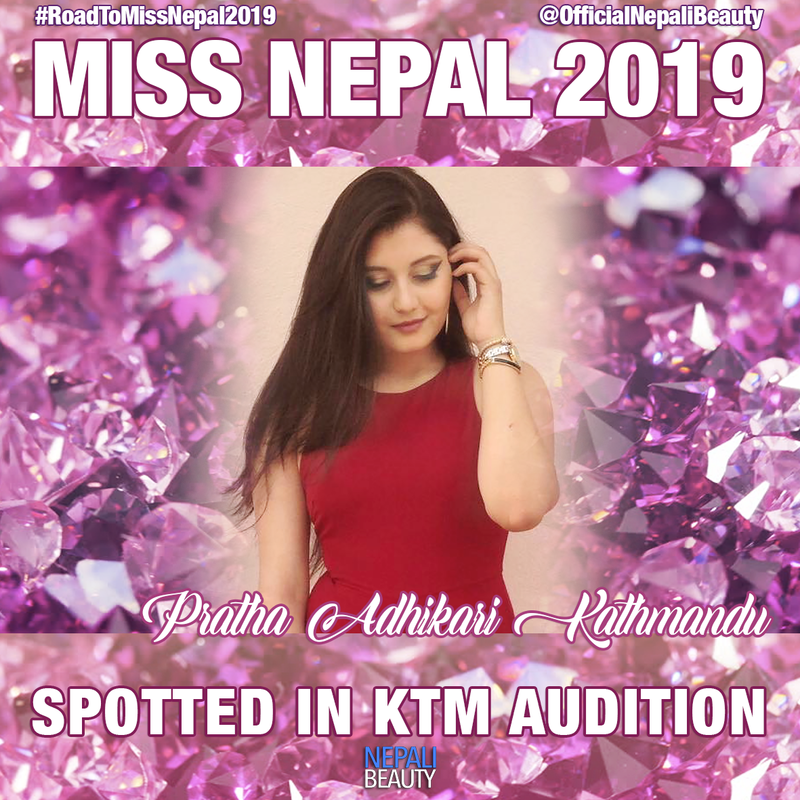 This year there were 3 girls who were selected by Yamaha Nepal. Top 3 Yahama Nepal Wild Card Entry Finalists also attended Kathmandu Audition. 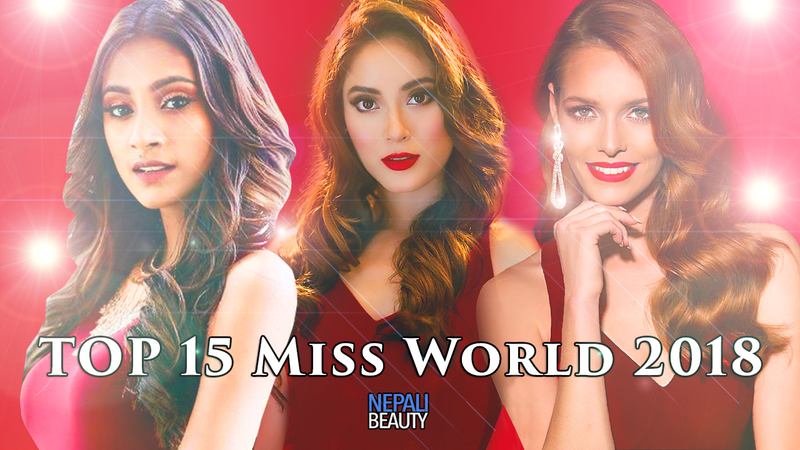 Only one of the girls will be selected for direct entry to Top 25 finalists by The Hidden Treasure.